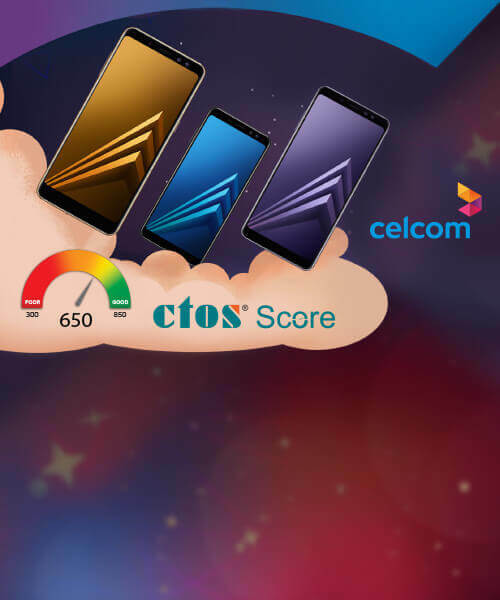 Get up to RM1,000 Off on upfront payment for any mobile device with a CTOS Score of 650 & above! 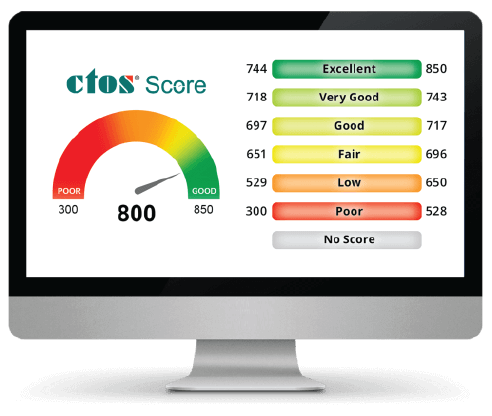 CTOS Score is a 3-digit number that represents your creditworthiness. 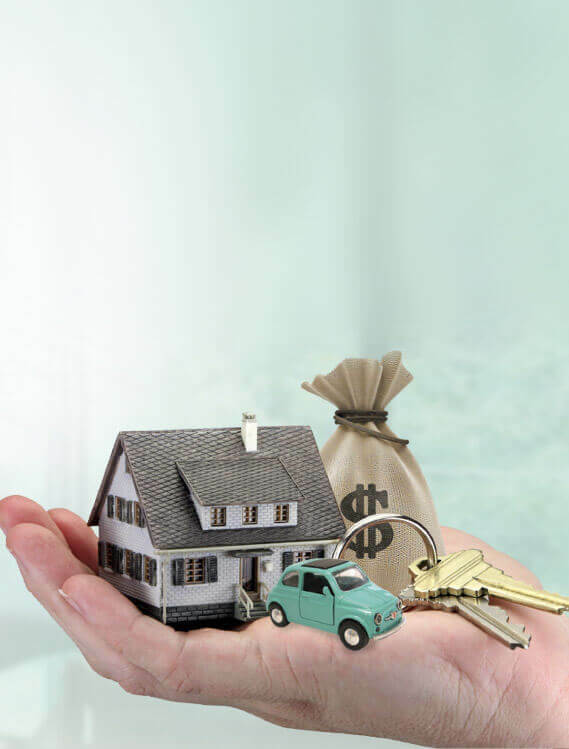 It is an evaluation of an individual credit history and capability to repay financial obligations. The higher the score, the higher your chances of securing a loan. How does your CTOS Score help you? A good CTOS Score can work in your favour by increasing your chances of getting approved for loans and new credit. This is because a good credit score increases your creditworthiness in the eyes of banks and lenders. Knowing your score will tell you where you stand when it comes to credit health; you can then take measures to improve your score, especially if it falls in the lower range. If you’re planning to apply for a loan or any other types of new credit, you should know what credit information banks and lenders can see about you. Your CTOS Score is a good indicator of whether you’ll be eligible to receive new credit, and if you are, how fast you’ll be likely to receive it and at what interest rates.our score down the most. Scores can be delivered almost instantaneously, helping lenders speed up loan approvals. Many credit decisions can be made within minutes. Even a mortgage application can be approved in hours instead of weeks for borrowers who score above a lender’s “score cutoff”. Scoring also allows retail stores, Internet sites and other lenders to make "instant credit" decisions. 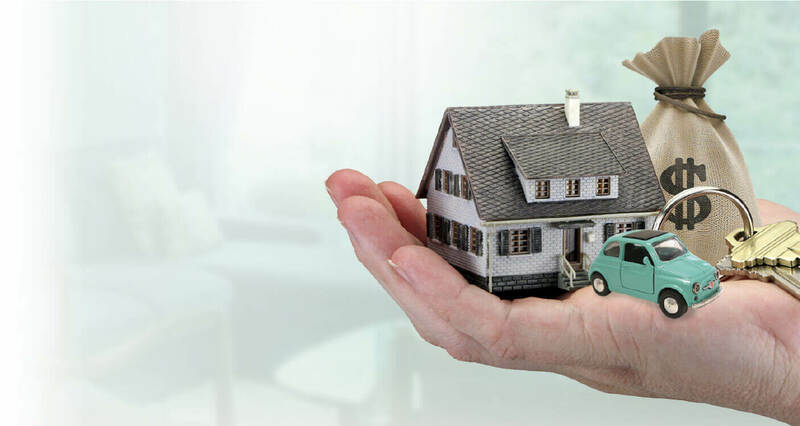 The use of credit score gives lenders the confidence to offer you more credit, especially if your credit health is good and your score is in the higher range, as they now have more precise information on which to base their credit decisions on. When banks and lenders notice that you have a good score, they’ll be more inclined to offer you more credit and in some cases, perks and benefits like lower interest rates on repayments. If you’re having trouble with debt or managing your finances in general, knowing your score can really help. 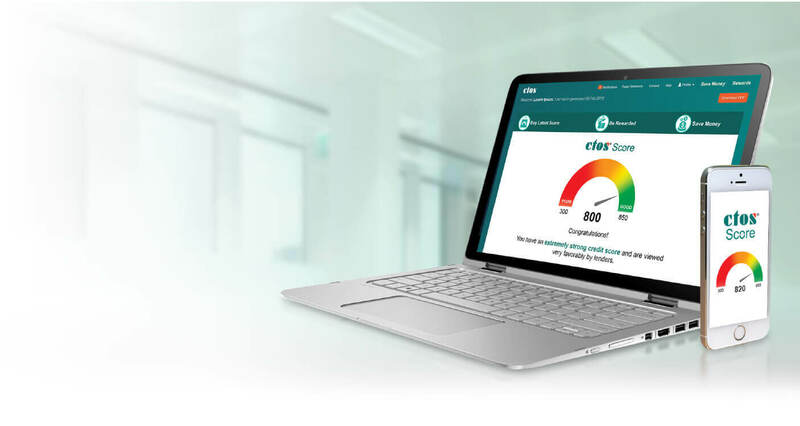 With the CTOS Score, you’ll know what your credit health is like, and can then make decisions accordingly to manage your debt and plan your finances better. Once you go through the detailed information in your score report, you’ll have a better idea on where to start and what’s bringing your score down the most. When you apply for new credit, you would want assurance that your application will be evaluated fairly. The CTOS Score will enable lenders to focus only on the facts related to credit risk, rather than their personal feelings. Factors like your gender, race, religion, nationality and marital status are not considered by credit scoring. 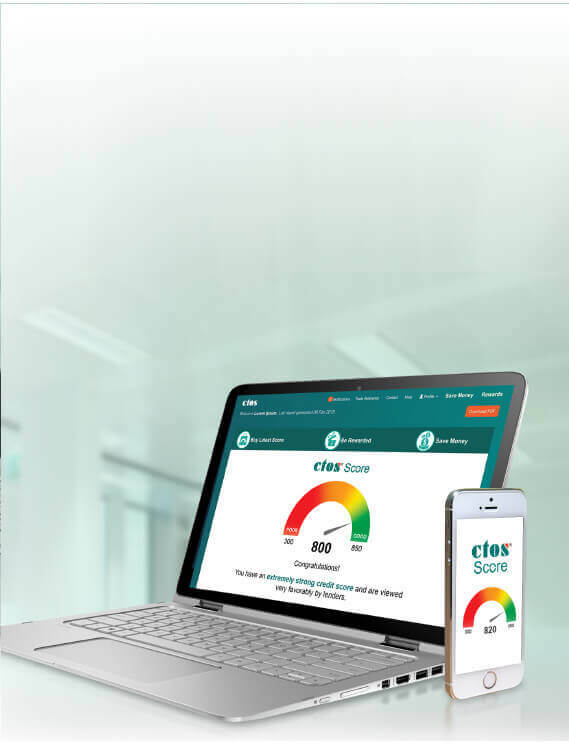 Take your CTOS Score with you wherever you are before making big financial decisions. Knowledge Creates Confidence. Have questions? We are ready to serve you.